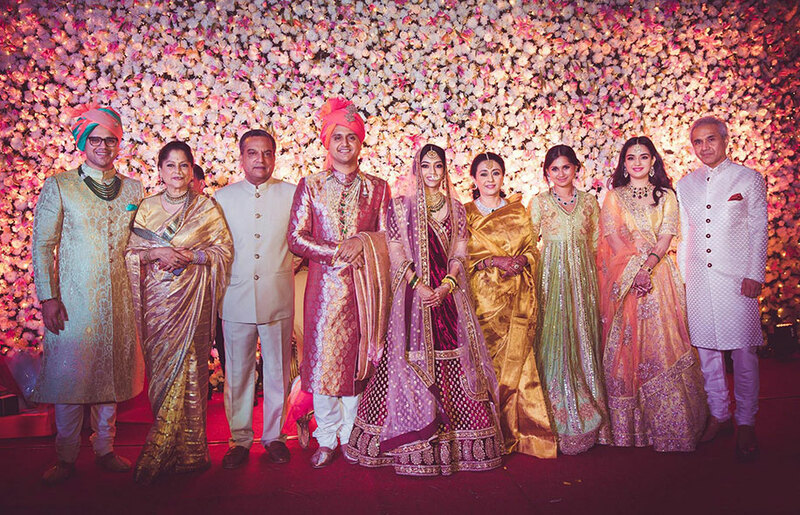 The Raje Scindia family and the Ghorpades of the Sandur clan came together for a royal wedding at The Taj West End in Bangalore as Akshay and Krutika tied the knot. 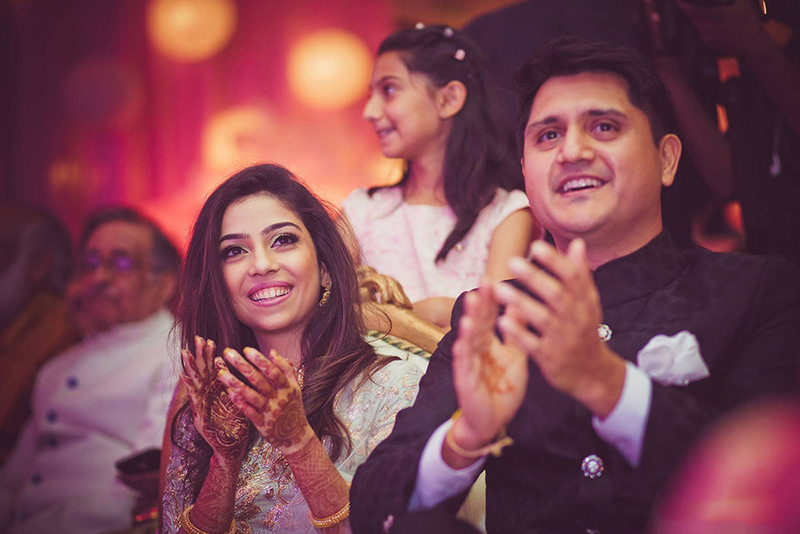 Akshay, an MTV producer based in New York is the son of politco Yashodhara Raje Scindia and Siddharth Bhansali. 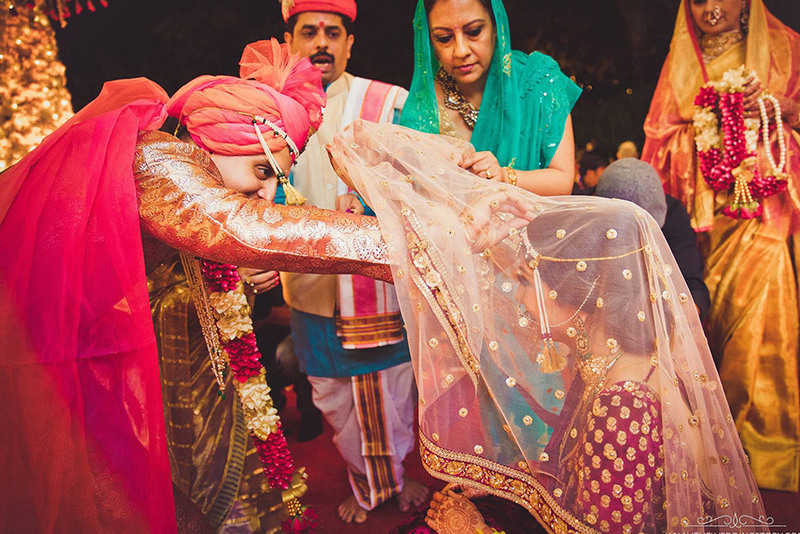 Krutika is the daughter of Ambika Ghorpade and Kartikeya Raje of the erstwhile royal clan of Sandur. 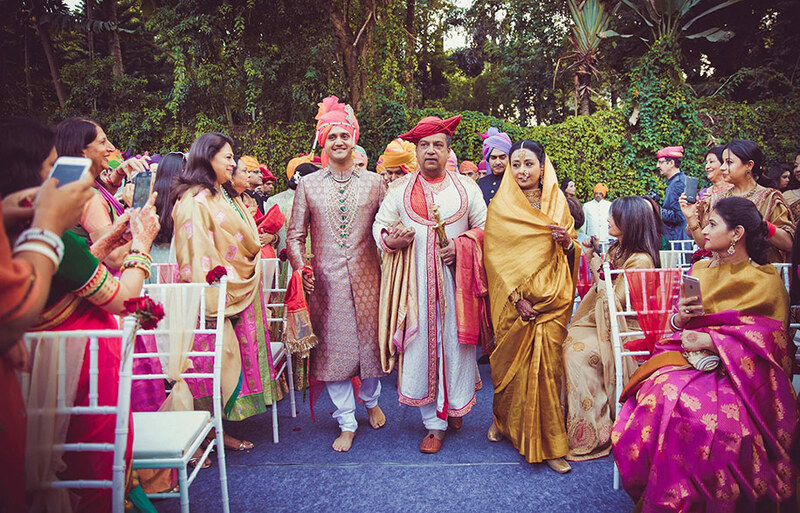 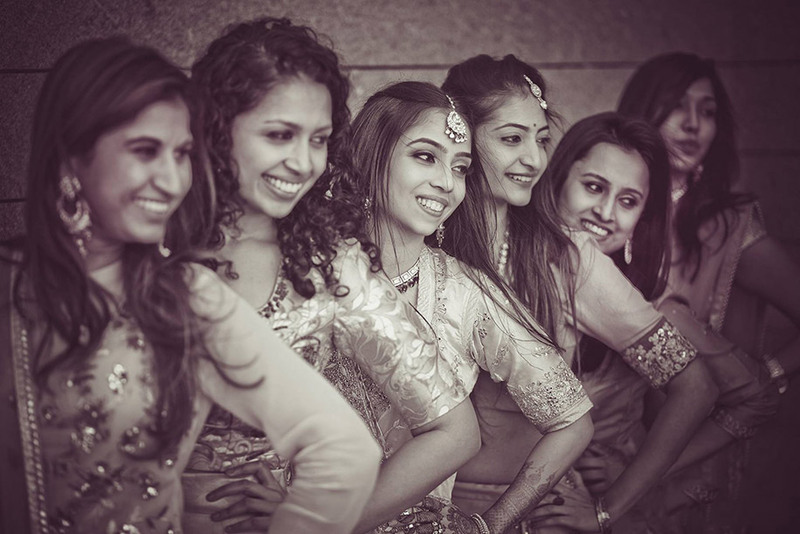 The wedding, which saw over 600 illustrious guests fly in from abroad and across the country, was held over three days in Bangalore. 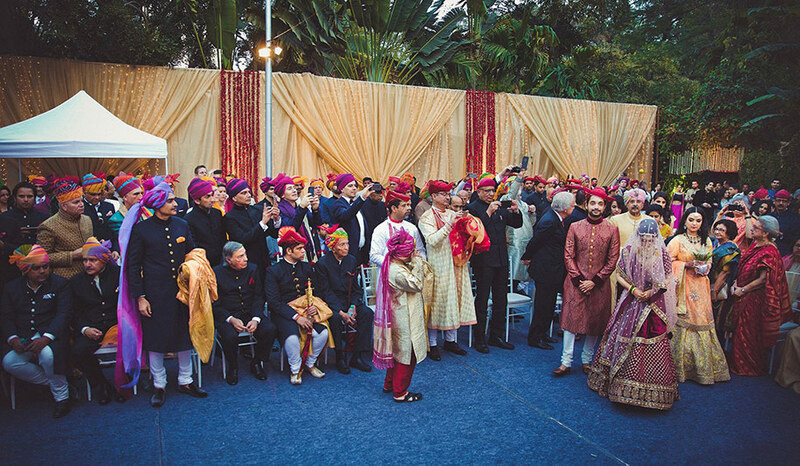 The guest list included Rajnath Singh of Jaipur, Gaj Singh of Jodhpur, Prithviraj Chauhan of Maharashtra, the royals of Kolhapur, Usha Raje Holkar of Indore, Baba Ram Dev, Aviation Minister Pushpati Ashok, Gajapathi Raju, Nisha JamVal, Sanjay Kapoor, Kalyani Chawla, brothers Suhel and Swapan Seth, and many more. 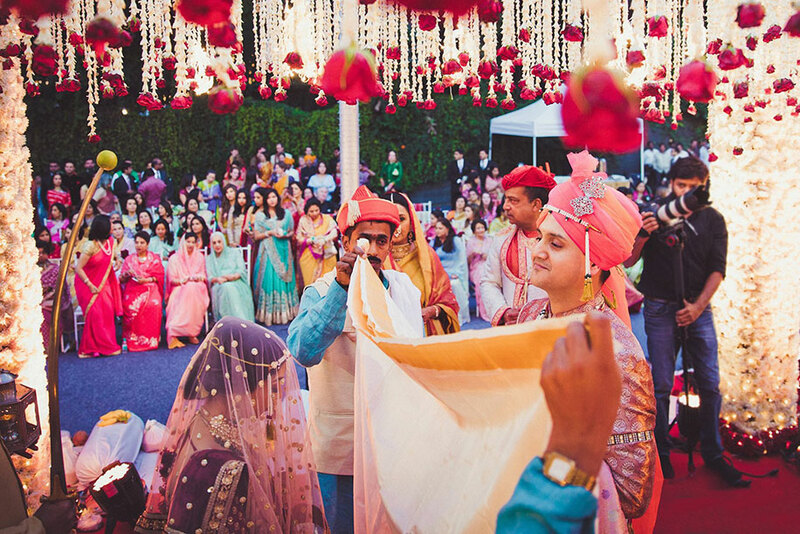 From the carnival-themed Mehendi was an explosion of colors with meenakari umbrellas, painted and handmade Rajasthani matka, dhols and bangle corners. 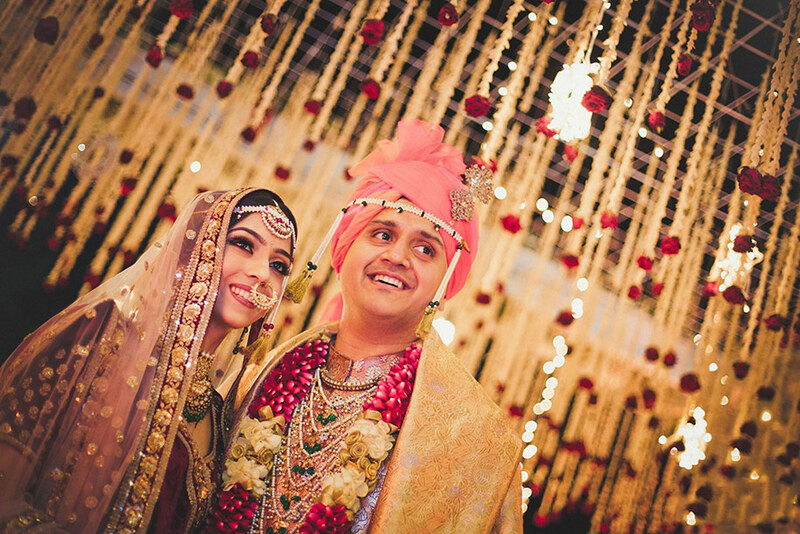 The Great Gatsby-themed cocktails evening was a vision in white and blue with white orchids and Ostrich feather décor. 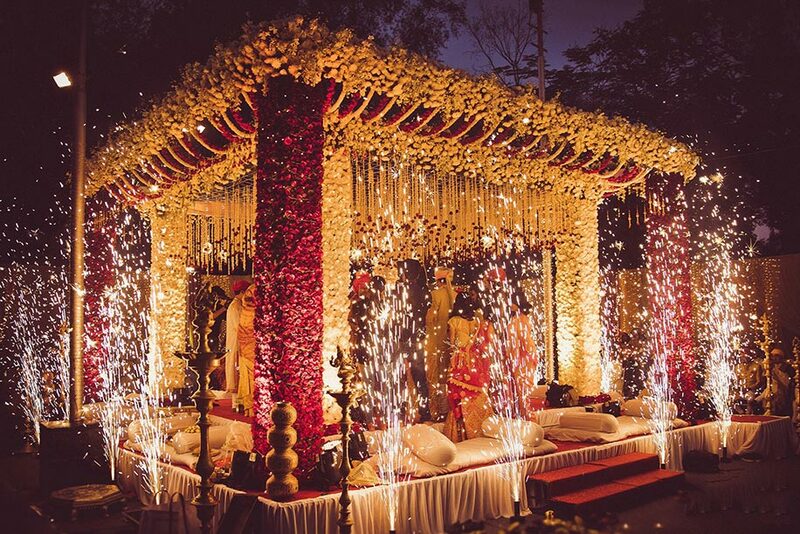 For the wedding ceremony,The Taj West End in Bangalore was transformed with tuberoses and tulips sourced from Holland. 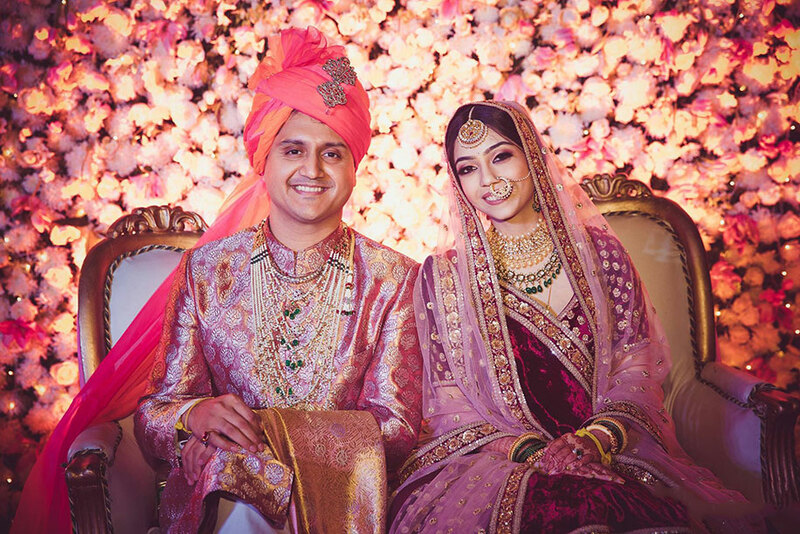 The royal members of both families were seated in a traditional setting during the wedding and the decor for the reception that followed had an English vintage feel with white and pastel pink shades. 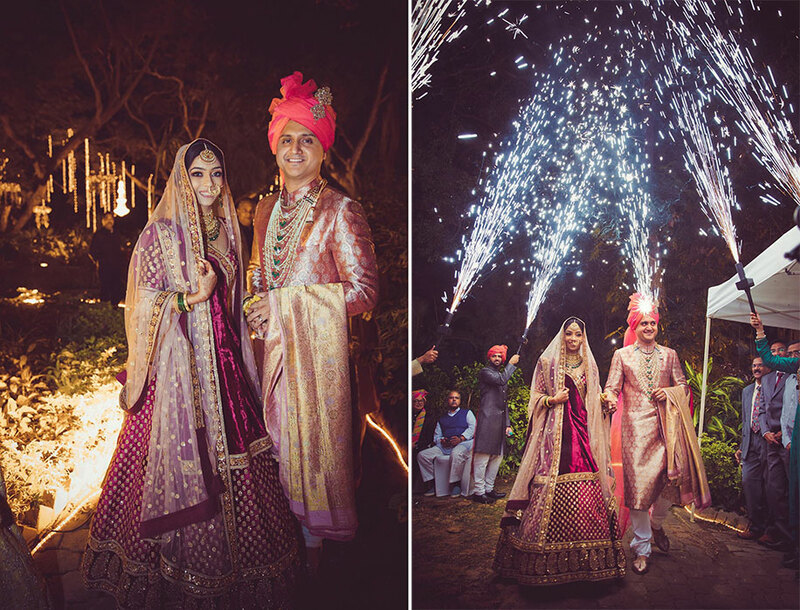 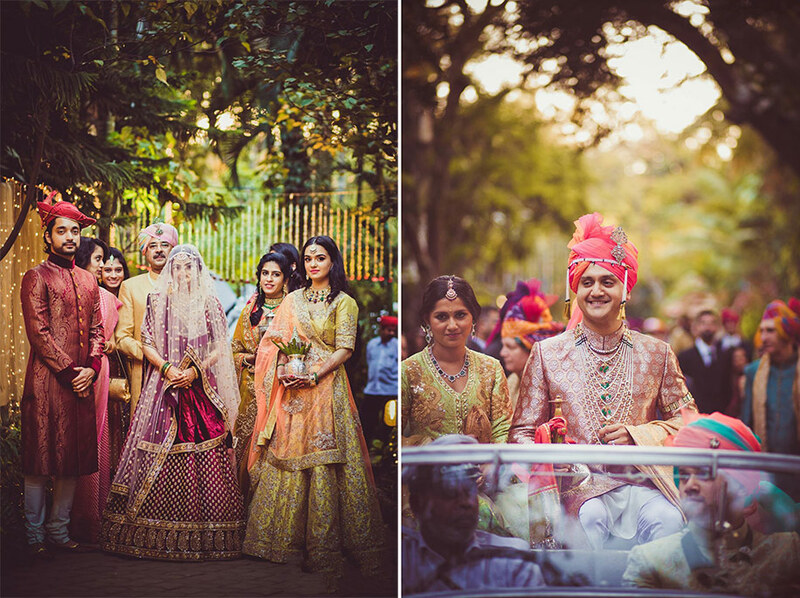 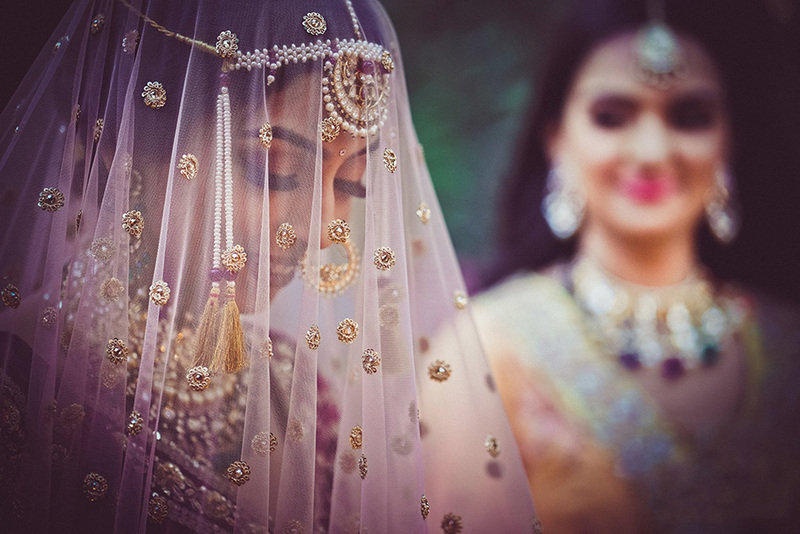 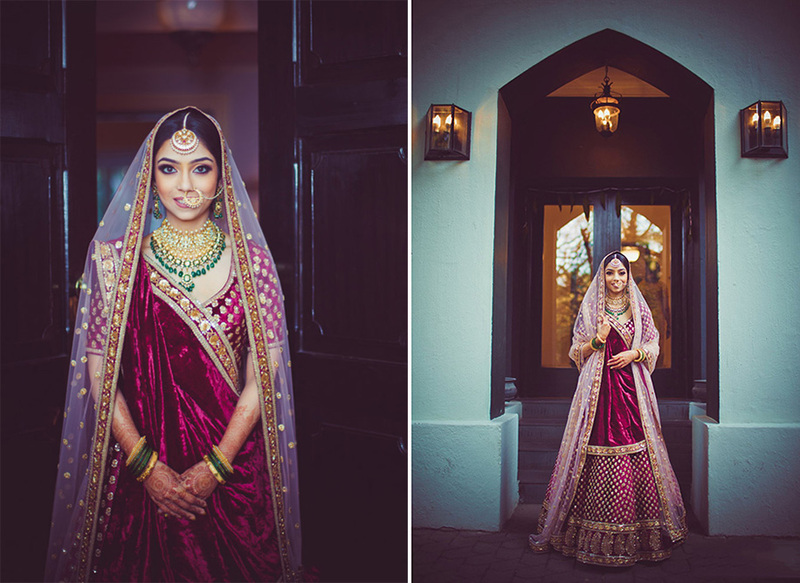 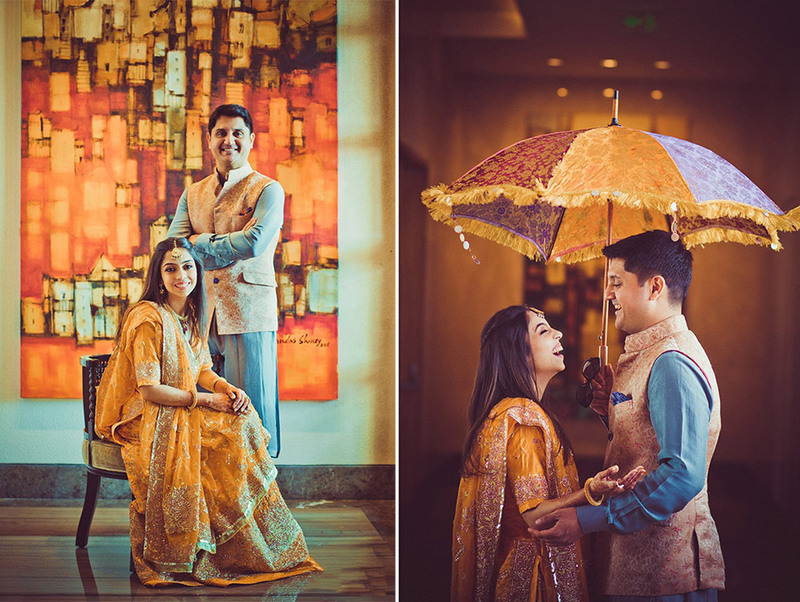 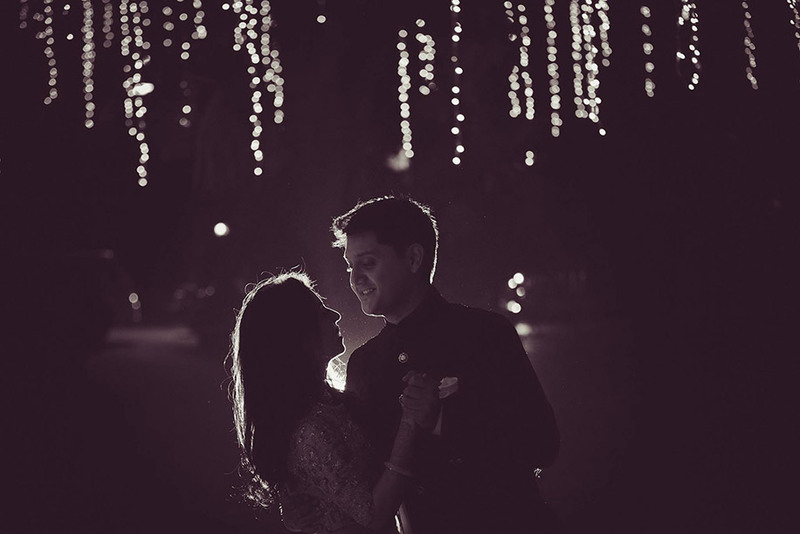 The bride and groom looked every bit royal dressed in Sabyasachi designs. 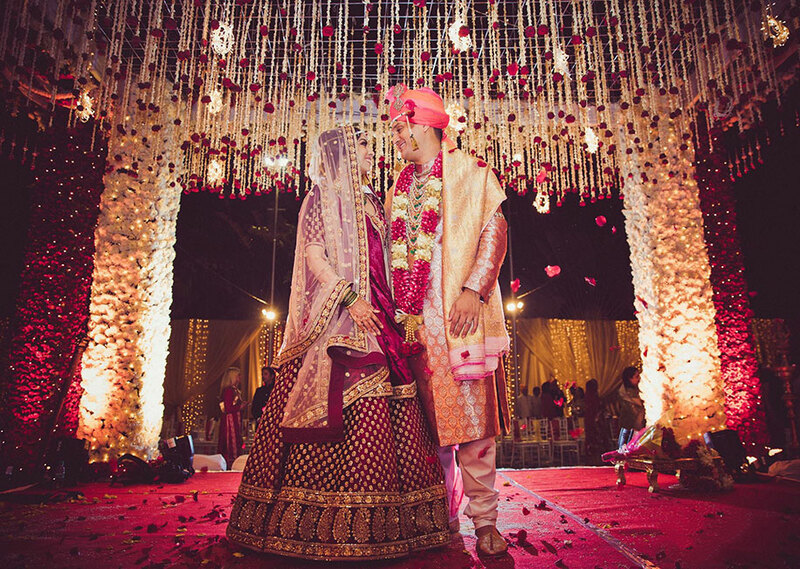 The wedding menu consisted of more than 21 authentic traditional dishes. 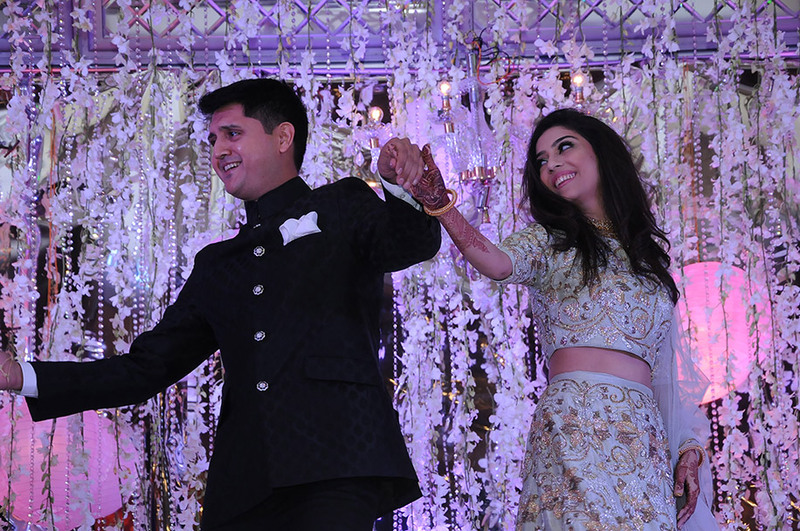 Later, the groom’s father who is a renowned cardiologist based in New Orleans, Dr Siddharth Bhansali hosted a reception for the newlyweds in Mumbai replete with a jazz band from back home.